Preparing for freight growth will put Central Florida in a position to prosper economically. 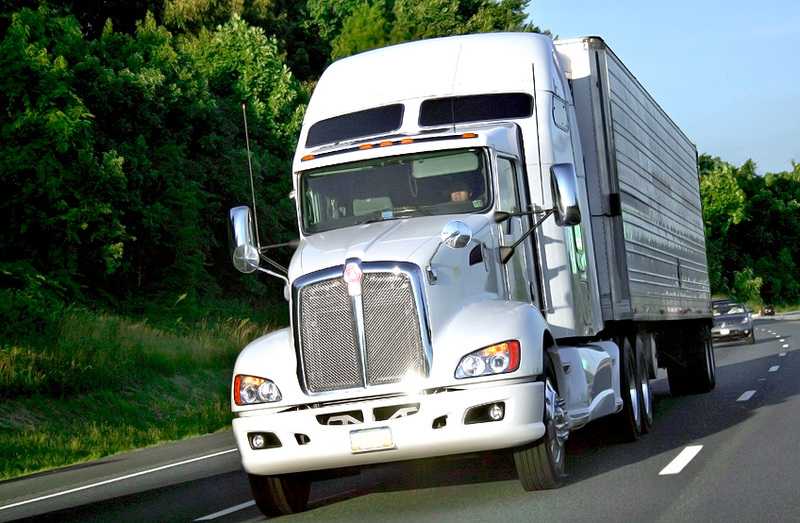 By 2040, freight demand is expected to grow between 35% and 61%. This growth will generate jobs and income. For every 1 million tons of freight moved in Central Florida, 155 direct transportation jobs and $7 million in direct income are created. Check out the freight mobility technical report from our 2040 Long Range Transportation Plan to learn more about freight improvements coming to the region. This technical report documents the data-driven process used to identify an existing freight network and future freight opportunities and to help identify gaps in data collection and strategies to plan, design, and operate the identified freight network. This project represents a partnership between MetroPlan Orlando and local agencies in the region to support development of a plan to optimize freight movement in Central Florida, while being sensitive to community impacts. Visit our archives to view other freight planning documents. Learn more about how transportation projects are funded.